Potential home sellers may have many reasons for saying “I’m interested in selling, but not now.” But whatever their reason, you shouldn’t just drop the conversation when you hear that phrase. Not sure how to talk your way past that common objection? Watch this video, where professional Real Estate coach Dan Smith (versatilityinsales.com) and top agent Pablo Rener (rener.com) roleplay this objection and provide you with useful strategies for turning the “not now” into your listing. One of the most frustrating prospects on your lead list is the homeowner who wants to sell – once they know where they want to move to. These indecisive homeowners can linger on your contact list for months, even years, with no guarantees that they’ll list with you. So, what’s a resourceful agent to do? Watch this latest objection handling video by real estate coach Dan Smith (versatilityinsales.com) and top producer Pablo Rener (rener.com) to find out. Even if you’re expecting a specific objection from the person you’re talking with, you may still wind up at a loss for words if you’re not properly prepared. That’s one of the goals for this series – providing you with examples and strategies to fall back upon, and to encourage you to practice your answers to common questions. 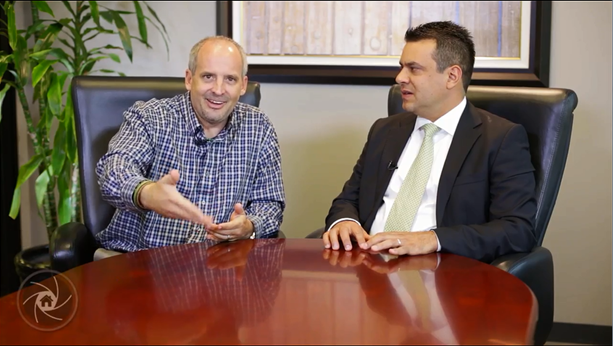 In this video, real estate coach Dan Smith, and top producer Pablo Rener, take on the question of commission, particularly when raised in an initial conversation with a potential client. Their role-play may help you be more prepared the next time you’re asked the same question – because you know you will be.